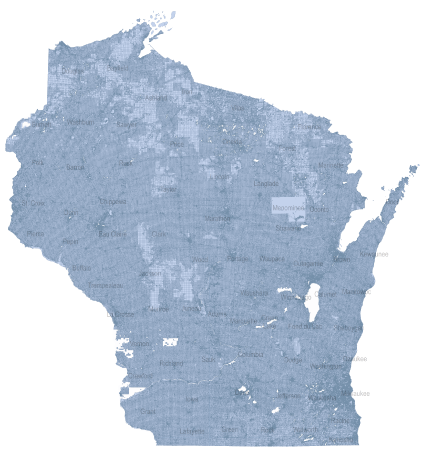 GIS parcel data in Wisconsin is created and maintained at both the municipal and county levels. For the majority of Wisconsin counties, parcel data is regularly aggregated from municipal to county-wide datasets if the parcels are not originally created by the county. Some exceptions to this include the Cities of Eau Claire, Beloit, Antigo, and Janesville, where parcel data remains available only at the municipal level. There are also areas of the state that are not yet digitally parcel mapped. GIS parcel datasets in Wisconsin are most commonly found at three different levels of aggregation: municipal, county, and statewide. 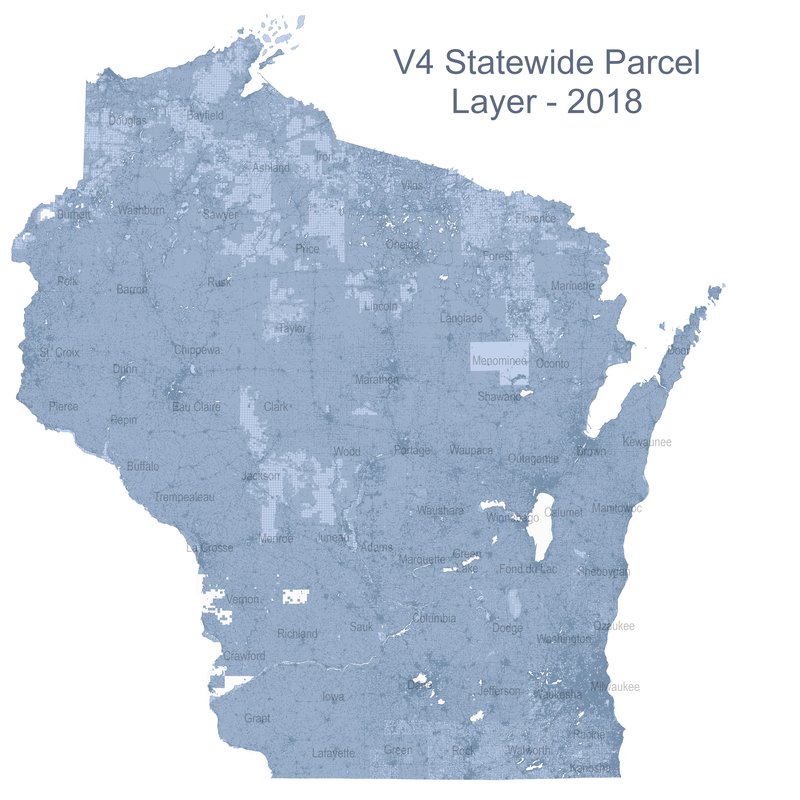 Wisconsin’s public statewide parcel dataset is available through the Wisconsin Statewide Parcel Initiative’s data distribution page. Individual County parcel dataset downloads can be found through the Statewide Parcel Initiative’s county download page. For more information on this project, visit the DOA’s Parcel Initiative project page. *Subsequent versions of the parcel layer will be published to the above service directory by LTSB without interruption to the services.